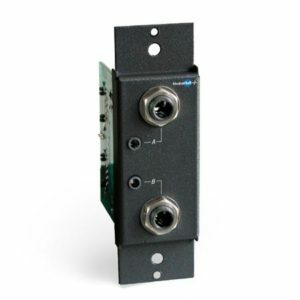 Single XLR I/O Panel, Male or Female. 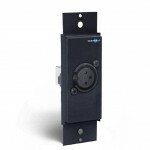 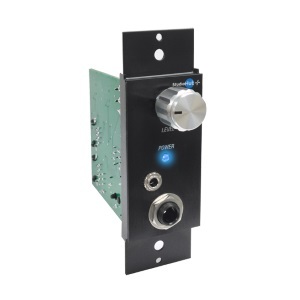 The XLR Single panel is a passive module which interfaces balanced equipment to your studio. 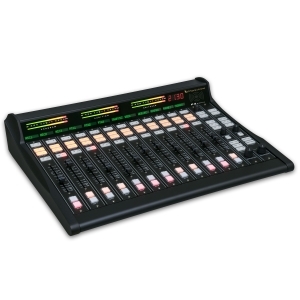 It features a single XLR, and is available in both Male and Female versions. 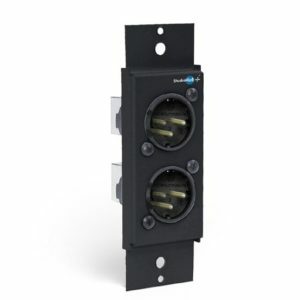 On board jumpers set the StudioHub+ RJ45 audio connection as left only or left and right paralleled.